Hm, no actually! I've been matched a few times recently and they haven't used the machine on me once, weird! Thanks for visiting! They are def. really pretty! Thanks for stopping by! I am just trying out the MakeUp Forever foundation as well and I asked them to match my neck because I want a lighter one hehehe! If they used their Skin IQ on you it should match well, I've had good results with it. I did it in the Summer and just now and both matches my skin well! 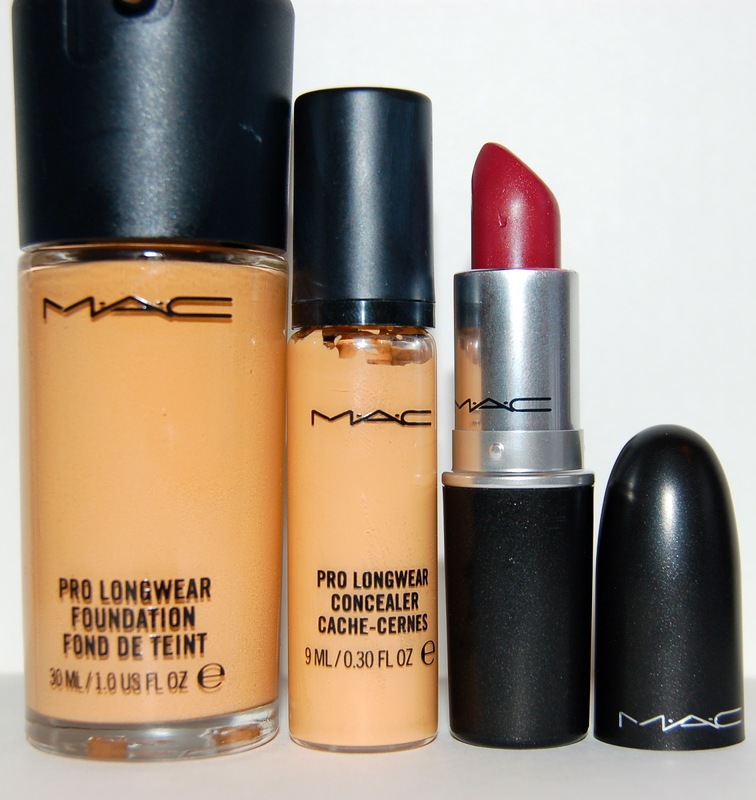 I can't wait what you think of the MAC products because that's my next choice too =) Thanks for sharing your haul! They've never used that machine on me, now I want to go back and have them try it on me haha! So far I like both foundations and concealers. It's interesting to see how expert advice differs from one another, MAC vs. Sephora. I wanna get into more face makeup from MAC but have been hesitant to do so. I look forward to hearing your in depth reviews on all of these products! Thanks for sharing your fun haul! It's even different from MUA to MUA. Just a few weeks ago I got a sample of the MUFE foundation and the MUA that day matched me 2 shades lighter than this one even! Thanks for stopping by! How's that foundation? I don't even know if you guys see my responses to your comments by the way haha. Thanks for visiting! Awesome haul! 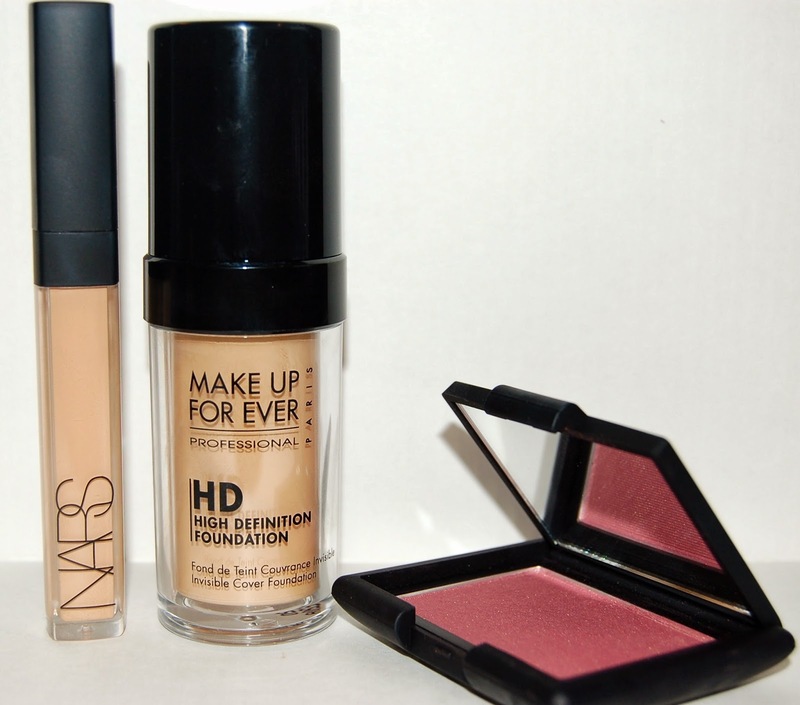 I really want to try out that NARS concealer and MUF foundation! It's funny how foundations can look like they'll be a good match at first; I hope the shades aren't too off for you!! So far it seems like they are both working for me but give me totally different looks. It's quite strange! I'll have to keep trying them out. After using the MAC concealer a little more please let me know what you think! I recently saw a YouTuber use it in one of her videos and it looked amazing! Makeup Forever HD foundation is also one of my old favorites. I haven't picked it up in a while because it does have a big price tag, & I remember telling you I think I'm going to try EL Double Wear. Thanks for sharing this haul! I'll def. let you know what I think! I've also seen a lot of people use it and it looks awesome. I just think my under eyes have special needs haha! I've tried a couple of MAC foundations and neither were great fits for me. I haven't tried any MUFE yet. I can't wait to hear what you think about each. Thanks for sharing dear. I've tried everything a few times and everything is good, though I'm not totally in love just yet. I'll have to keep trying them a little while longer. Though not too long b/c I never keep anything that doesn't work for me, back they'd go! Thanks for visiting! 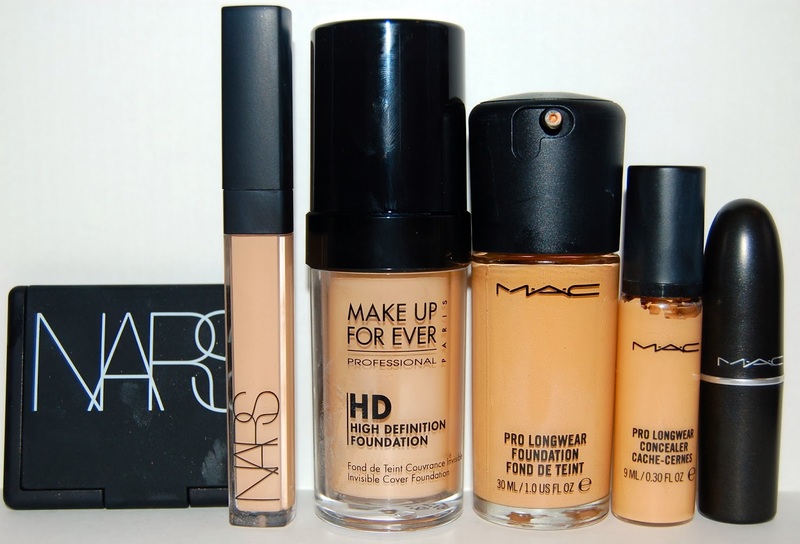 I haven't used any of these foundations or concealers but I hear great things about the MAC Pro Longwear Concealer. I too have used many many concealers and never found one that I loved...until now. I have been using the Nyx HD Photogenic Concealers and love it! I just finished a write up on it yesterday. I am posting the review next week. Good luck with these foundations and let us all know which one you end up liking more! Yes, I keep seeing you use the NYX concealer in your makeup posts and I keep forgetting to ask you. That's great to know that it's good! I will def. keep it in mind next time I'm out! Looking forward to your review! I definitely like heavier foundations. Of course I don't like the feel of them but I like medium to full coverage and the heavier feeling comes with the territory I guess. I'm glad to hear I'm not the only one totally sold on the Nars concealer!